For anyone familiar with the legend of Bao Qing Tian, a genius judge , Gong Sun Zhe his clerk, and Zhan Zhao the fighter/detective know that this is one of the best bromances in Chinese Lore. Those three were the best crime fighting team in ancient china. This story is basically going to follow a detective team comprised of Bao Zheng, Gong Sun Zhe and Zhan Zhao. The men in this drama are not bad looking, I have to say that they are downright hot, all you have to do is look at George Hu in modern garb (Ignore the rooster hairstyle). Also, Dramapot wrote a pre-watch intro too, it’s entertaining and informative. Go over and peruse that site when you have a chance (I did and I have a lot of respect for her, she has a pretty extensive collection of goodies on dramas/news/variety on her site too. 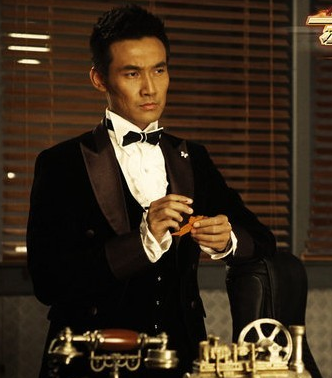 Zhang Duo – Bao Zheng/ Bao Qing Tian (it’s the same person) : Investigative judge: whip smart, analytical, arrives at conclusion two steps ahead of everyone else. Rash in speech but highly intelligent, has a slight trickster air but gives off a cool, suave vibe. Can make deductions about the dead or alive with a few glances. 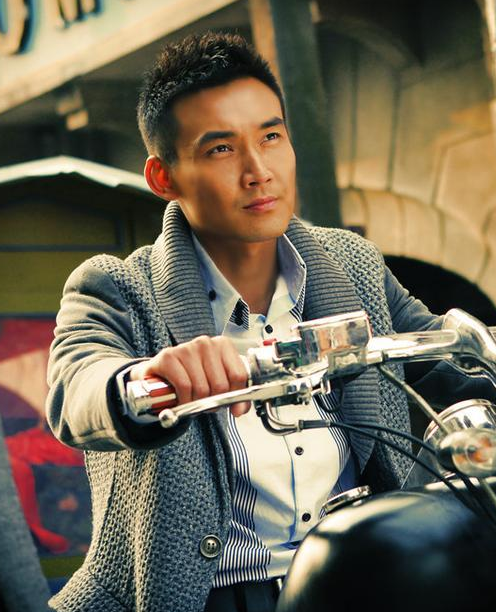 Wang Kai – Gong Sun Zhe: Cold, logical captain, very much rule abiding and does not initially like Bao Zheng. These two men go head to head. Silent and cool, keeps his thoughts close to his heart. Comes from a family entrenched in law enforcement, can be said born to do this job. Can I also say Look at that boy’s cheekbones, I can cut myself slapping that face (Irene Adler Quote). 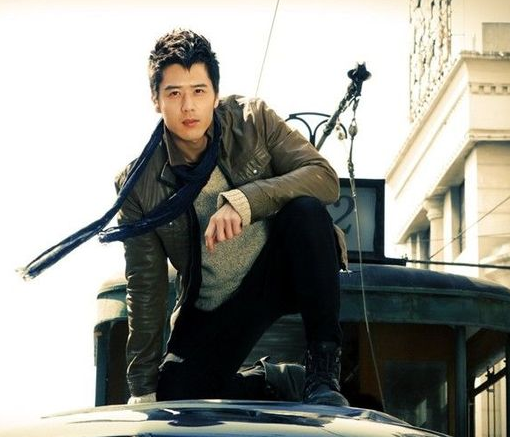 George Hu (Hu Yu Wei) – Zhan Zhao – Puppy like detective who is happy go lucky but has serious fighting skills. Fan boys when he sees detectives or judges he admire. 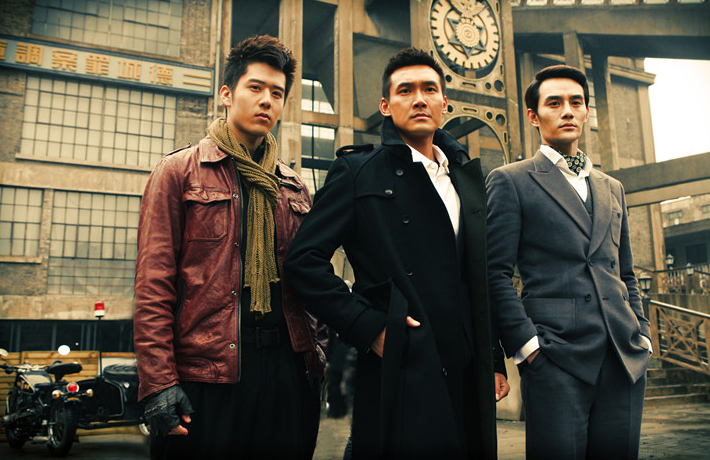 These three form the core of a team of investigators who fight crime and solve murders in pre-revolutionary china. Zhan Zhao and Gongsun Ze get saddled with the highly skilled Bao Zhen who came to help their department. They fight baddies and develop an awesome rapport with each other. George is adorable and the other two men have this bickering adorable relationship akin to Sherlock and Watson. There are lighthearted moments provided by each of the men but it’s a procedural drama. I am a diehard fan of the BBC sherlock and think that Steven Moffat is an evil genius who writes like Beethoven composes or Monet paints. So when I saw that this is a bit like Sherlock, I’m not that into it. There are elements, like how Bao Zheng inspects the victims and makes deductions, I started screaming “Don’t rip off my Cumberbatch!”. Other people in the cafe glared at me. Also, in terms of realism, this show takes way too many liberties. And I’m not talking about historical inaccuracies (god knows that went out the window when they took a character from ancient China and shifted his story by a couple of hundred years) but they’re using English in their police bureau name. They use english when they speak (I promise that did not happen in pre-revolutionary China). There were other anachronistic elements that indicated they were trying way to hard to capture a youth audience. If there is nothing else you’re into right now, watch this. It might get better. I have a penchant for biting off more than I can chew. This is a lesson that I need to learn not only on my online but normal life. That being said, I havn’t the time or emotional endurance to put into this drama. Since I’m planning to marathon Mu Lan this weekend, and have little if at all time at writing recaps besides for LZ and LLW, this will def have to wait. I tried it out. It is pretty good. Hello!!! Thanks for the plug! 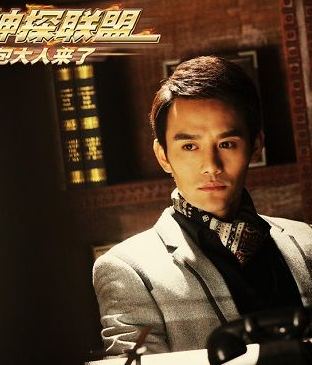 Didn’t I read somewhere (on cfensi) that the drama was set in alternate universe Republican era?